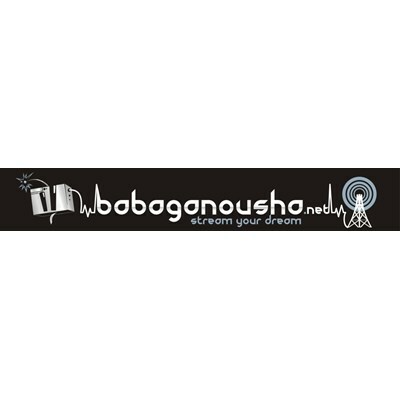 Babaganousha is a streaming radio station playing 100% Goa Trance and Psychedelic Trance, 24/7/365. Freaky sounds for freaky people. Stream Your Dream!